We don't like cricket knits, oh noooo.... We love them! We were first bowled over by this snuggly sweaters back last autumn when we saw these low-v, cricket inspired jumpers storming down the Rag & Bone catwalk. Within the blink of a fashionista's carefully mascaraed eye, celebs from Lindsay Lohan to Liv Tyler and Alessandra Ambrosio to Blair Eadie (of Atlantic Pacific). 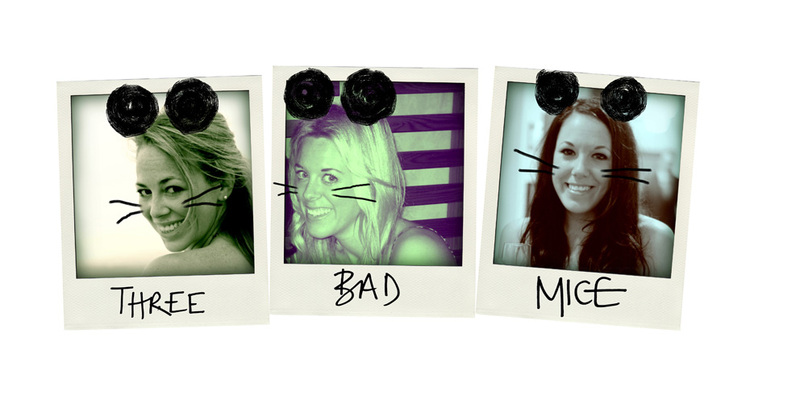 But, by the time we got round to trying to get our mitts on a Rag & Bone Talia they were all sold out... Cue mega sad face. But at £250 a pop, our credit cards were breathing a sigh of relief. Come spring, the sun was peeping out and we were pushing our knits to the back of the cupboard and making way for breezy maxi dresses and flip flops. 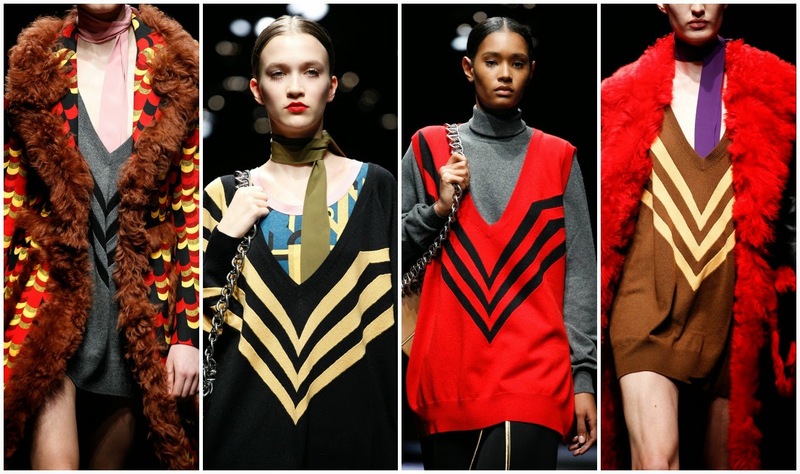 And then bam, our varsity knit lustings were reignited by the Prada girls in sweaters with more than a hint of the Talia. But guess what? High street to the rescue and for a snip of the cost. Here's our round up of the very best Talia tributes on a budget.